If you follow OTR regularly you know how much we love those 80's new wave inspired tunes. 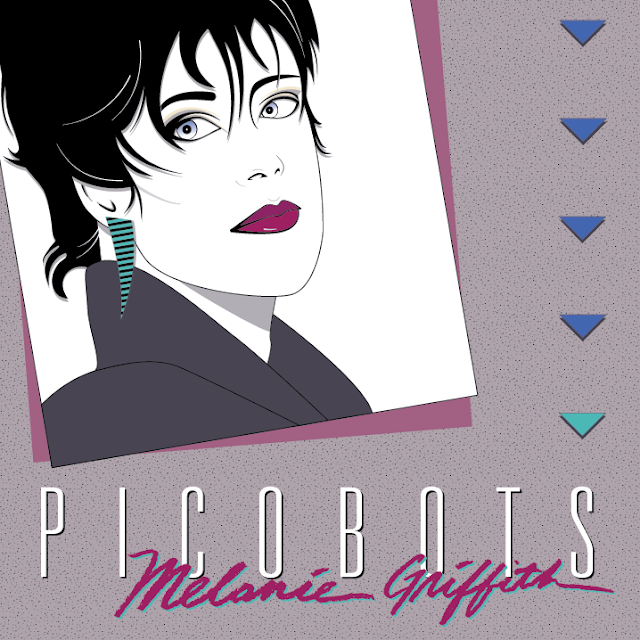 Cue San Francisco artist Picobots who recently sent us his latest release 'Melanie Griffith'. A 5 track EP that features just that, lo-fi dreamy atmospheric goodness that sounds like it could have come straight from the 80's. His first single/video from the release is "Mini Blind Silhoutte" which is an homage to LA that you can check out below. 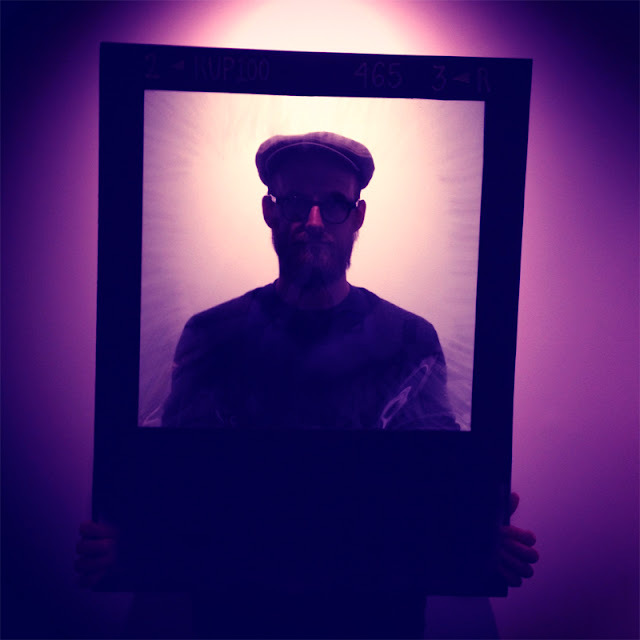 If you like what you hear head on over to his bandcamp where the entire release is available as a name your own price option including $0, but if you can, throw him a few bucks. I'm sure he'll appreciate it.